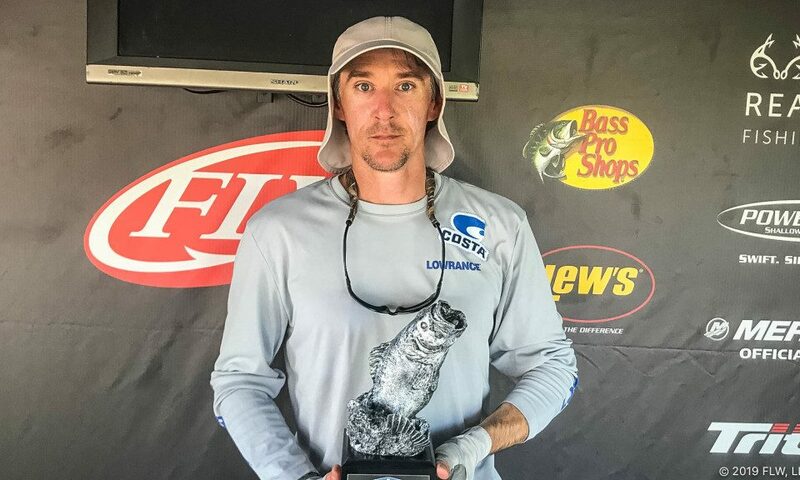 MILLEDGEVILLE, Ga. (April 15, 2019) – Boater Justin Lanier of Macon, Georgia, caught five bass Saturday weighing 18 pounds, 1 ounce, to win the 2019 T-H Marine FLW Bass Fishing League (BFL) Bulldog division tournament on Lake Sinclair. Lanier earned $4,399 for his victory. Cleveland and Michael Meason of Senoia, Georgia both caught a bass weighing 6 pounds, 10 ounces, so both split the day’s Boater Big Bass award of $585. 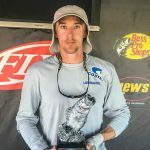 Dax Liner of Mineral Bluff, Georgia, won the Co-angler Division and $2,119 Saturday after catching five bass weighing 11 pounds, 7 ounces. For complete details and updated information visit FLWFishing.com. For regular updates, photos, tournament news and more, follow the T-H Marine FLW Bass Fishing League on FLW’s social media outlets at Facebook, Twitter, Instagram and YouTube.